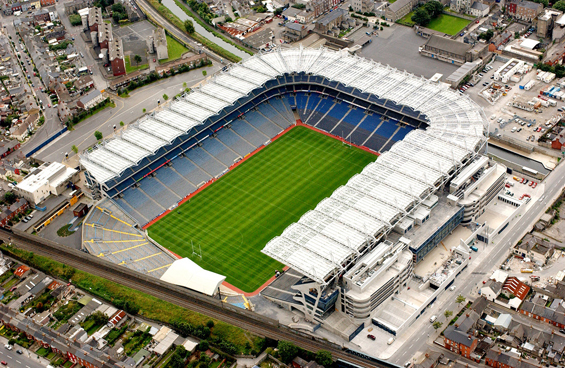 Croke Park Stadium has been at the heart of Irish Sporting life for over a hundred years. 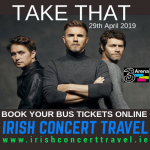 Boasting a capacity for over 82,000 people, the stadium is the home of Gaelic Games and the headquarters of the Gaelic Athletic Association (GAA). 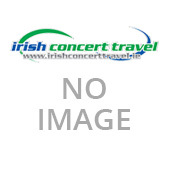 Croke Park has become a popular music venue hosting three concerts per year, featuring both renowned national and international stars before audiences of 80,000 people. 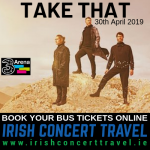 Irish Concert Travel will be running buses to the Westlife concert in Croke Park, Dublin on Friday 5th of July.